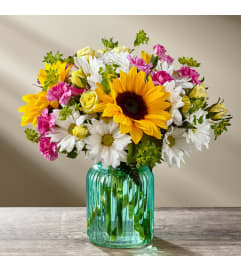 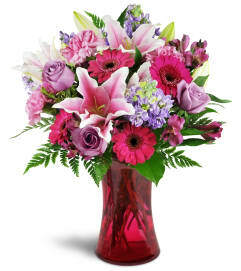 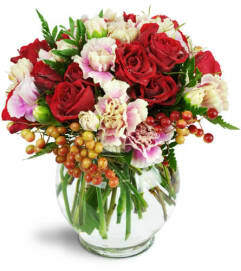 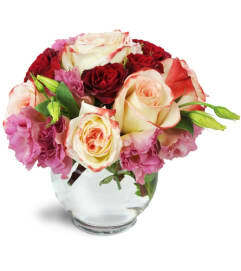 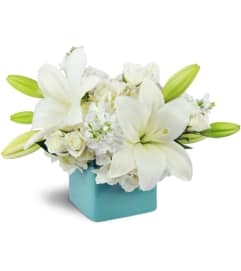 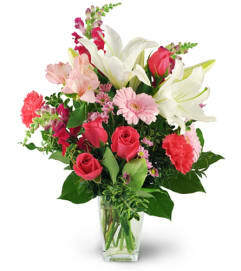 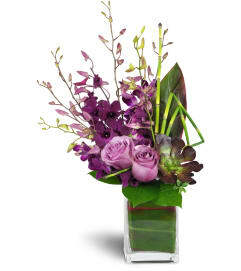 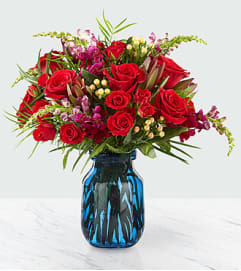 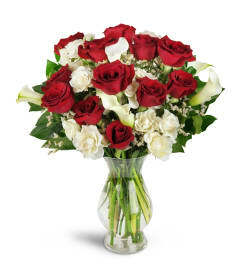 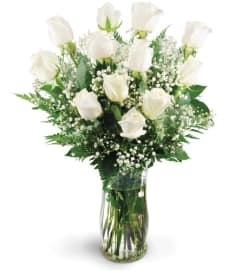 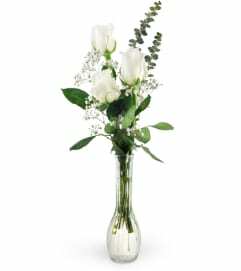 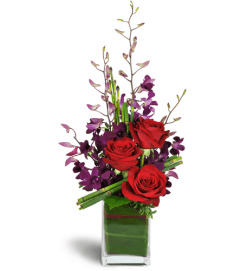 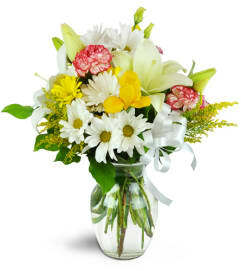 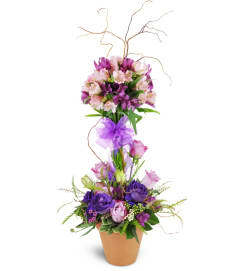 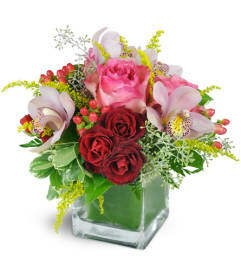 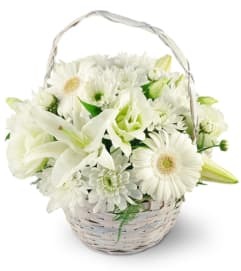 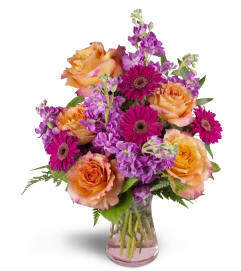 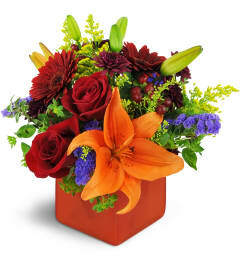 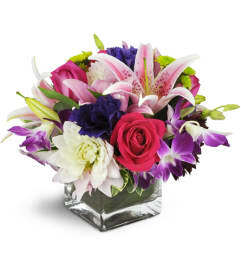 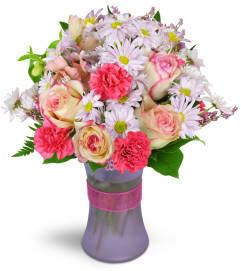 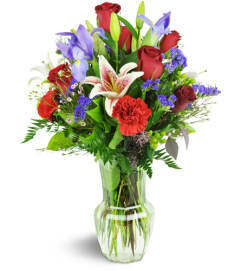 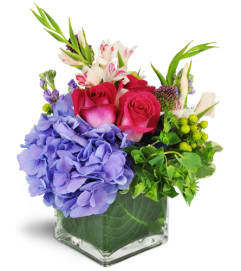 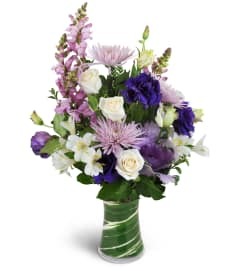 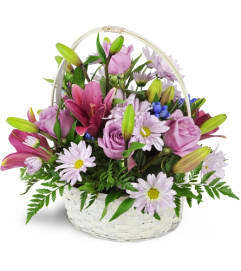 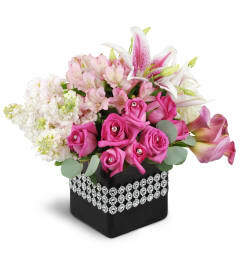 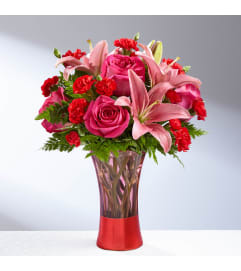 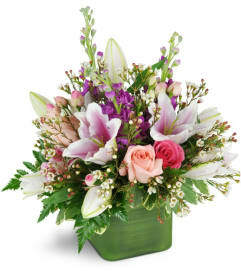 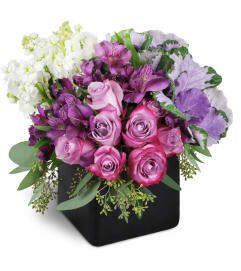 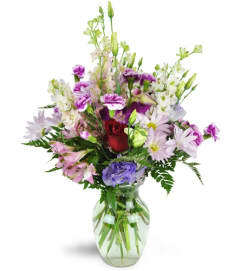 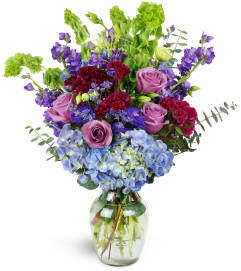 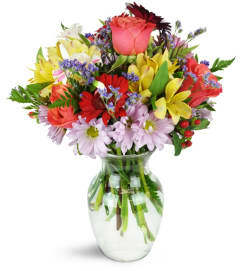 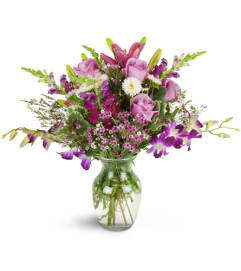 "I'm Sorry" can be hard to say, but a beautiful bouquet from The Little Flower will convey exactly what you feel. 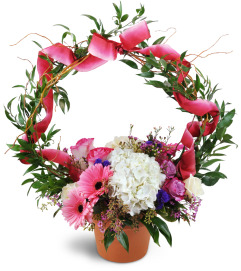 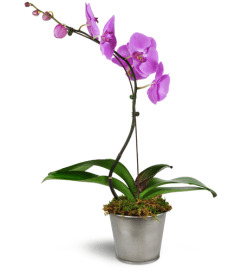 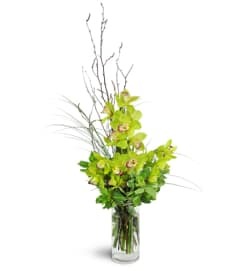 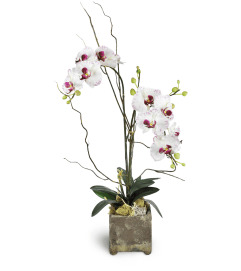 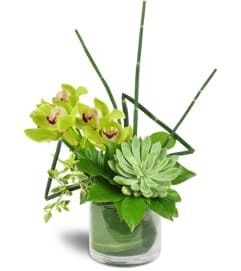 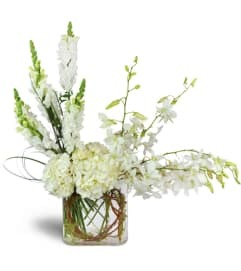 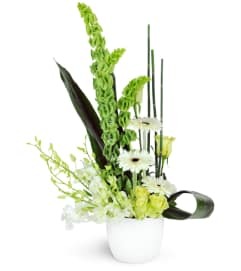 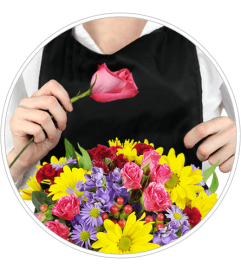 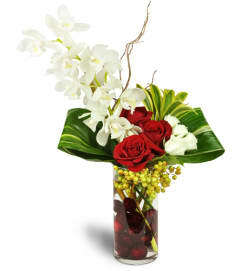 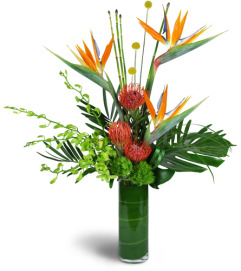 Our floral arrangements will show how much you care. 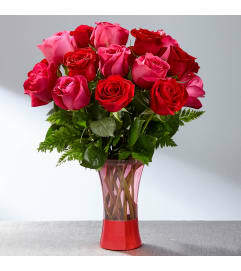 When you're looking for simplicity, call on simple roses or classic colors to get the job done. 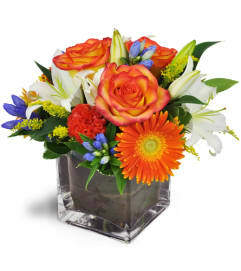 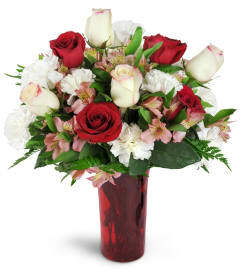 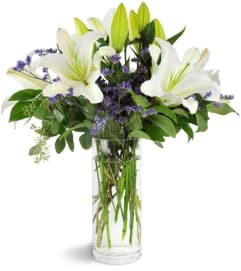 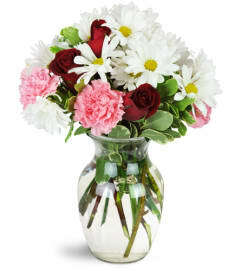 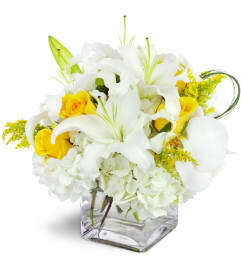 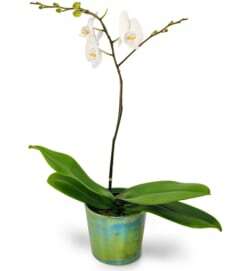 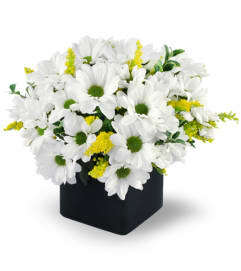 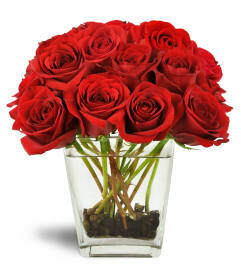 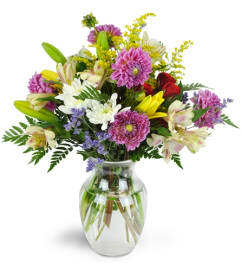 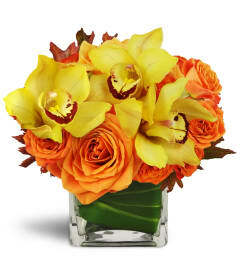 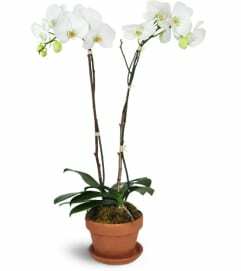 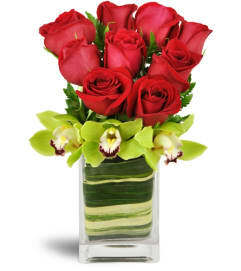 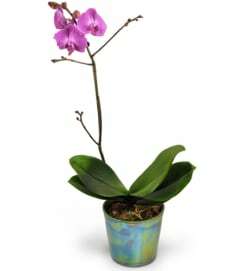 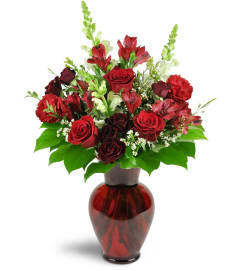 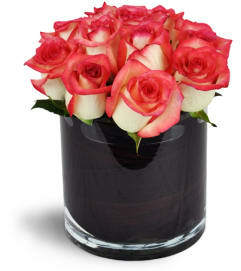 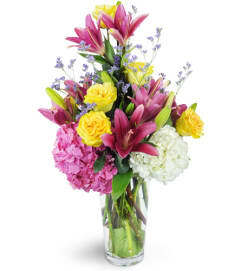 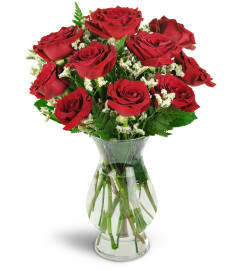 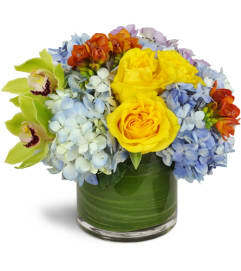 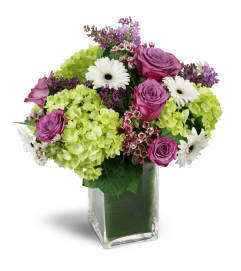 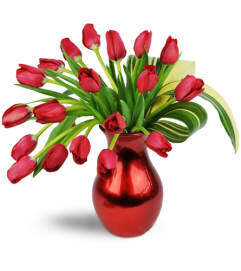 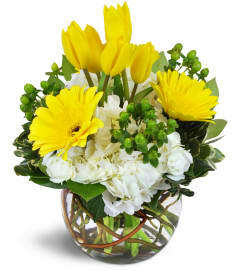 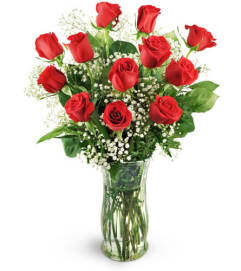 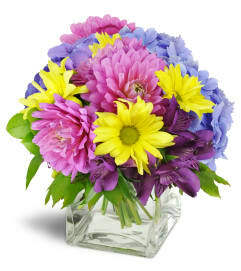 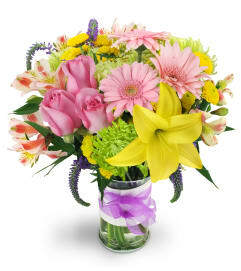 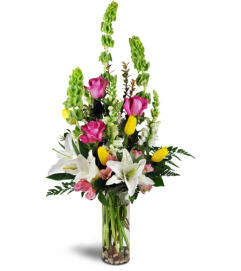 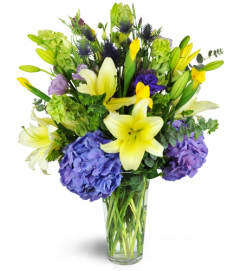 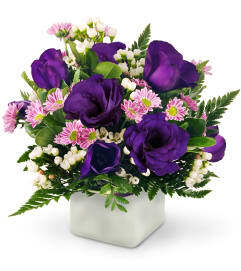 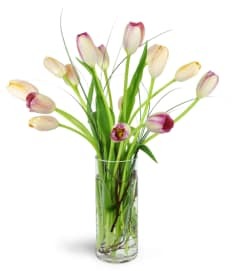 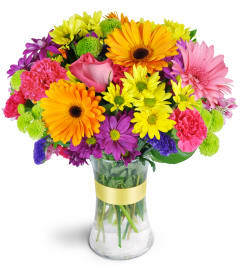 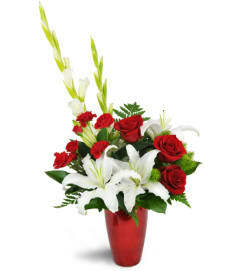 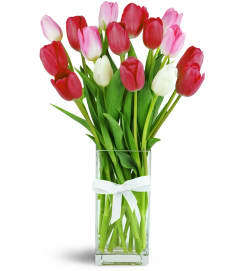 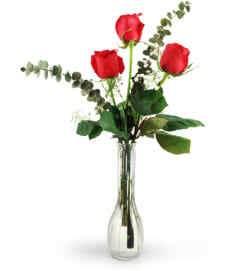 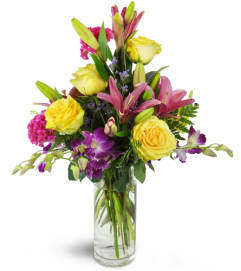 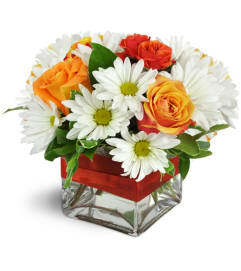 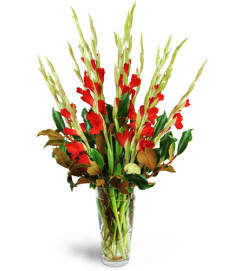 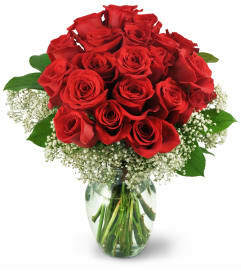 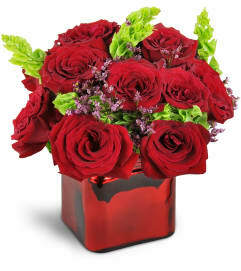 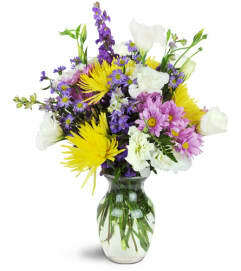 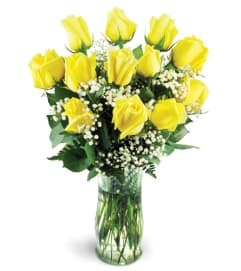 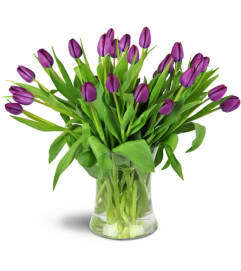 We offer a number of apology flowers that will fit your budget and let them know how sorry you really feel.